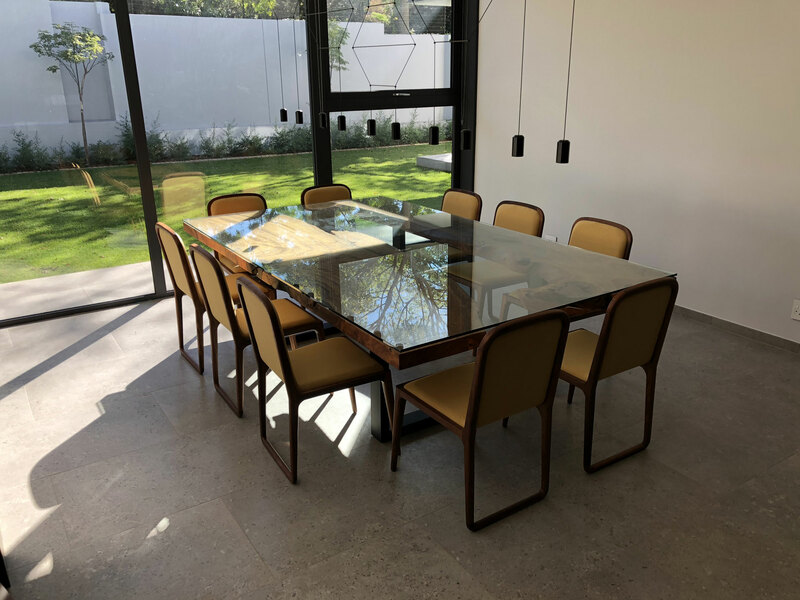 Our Matumi dining table looking absolutely brilliant in this home. 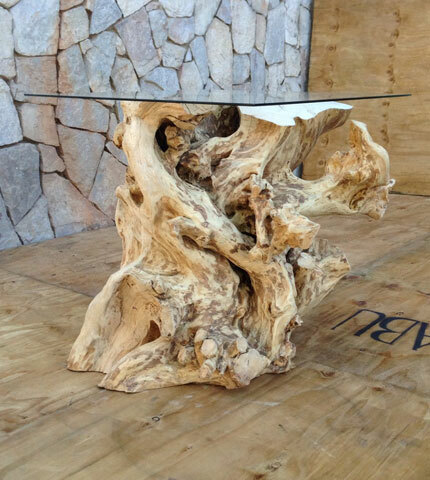 Umdabu has a passion for creating original furniture with a natural edge. 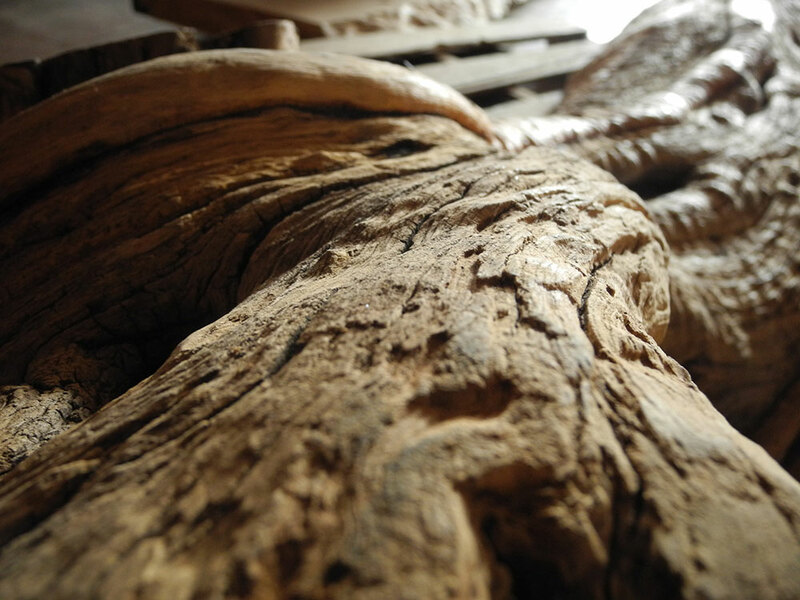 Our process stems from a root or natural wooden slab and ultimately becomes functional art. Therefore, we create. We do not produce. 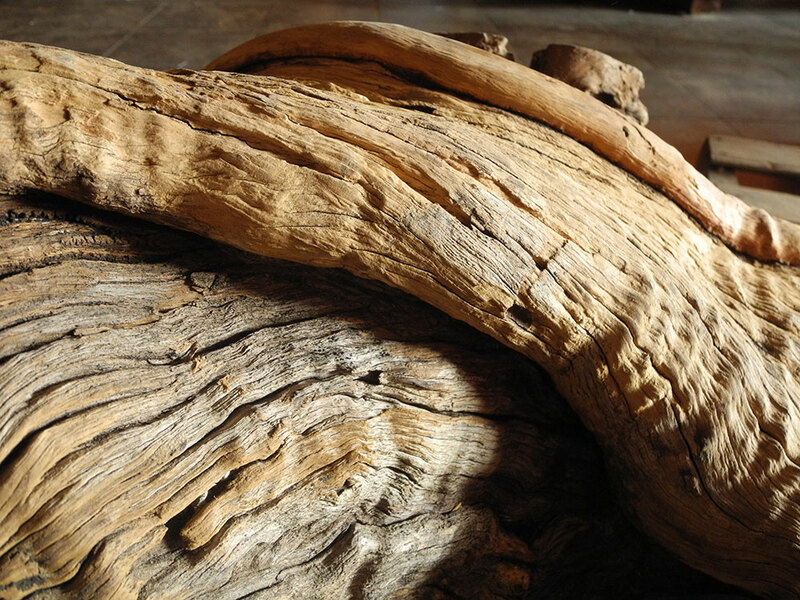 We love the idea of breathing life and value into objects which were previously untouched. 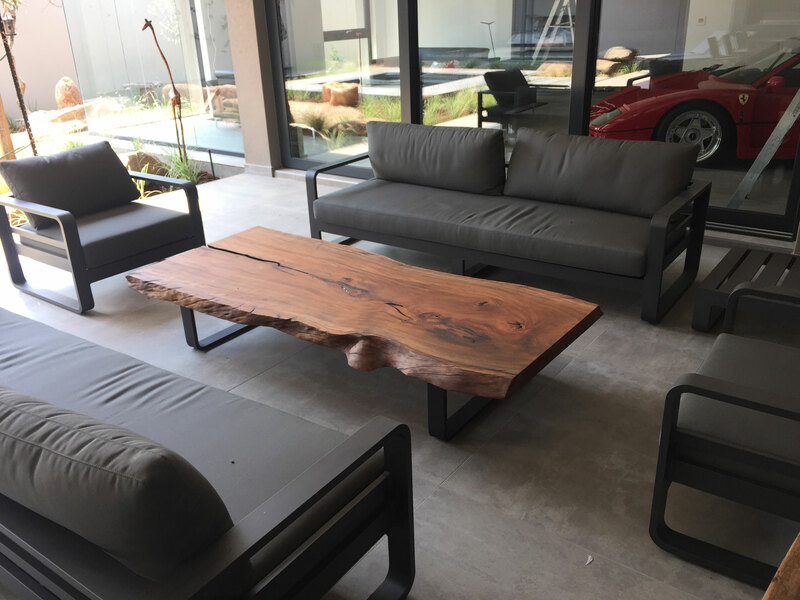 We believe that perfection is nature, and have therefore developed a love for incorporating natural elements into contemporary settings, including many homes and businesses throughout South Africa. 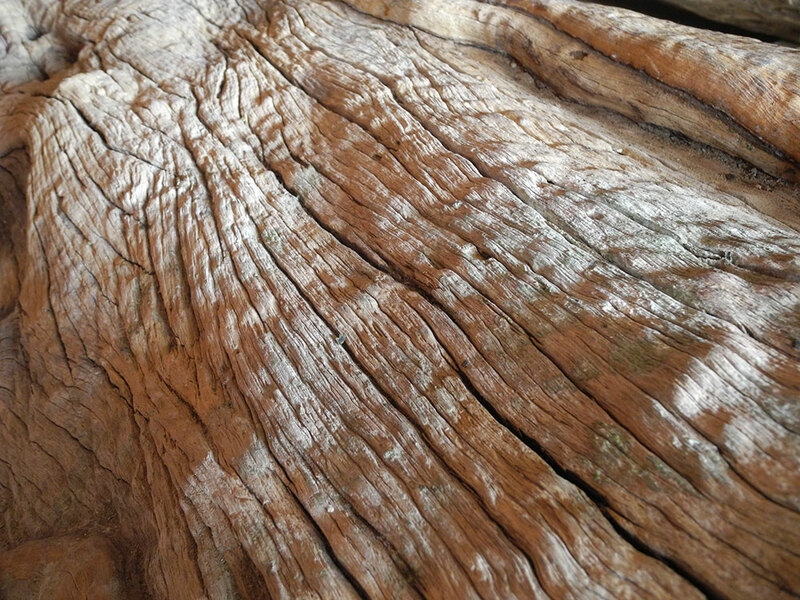 Our inspiration comes from the unique and natural beauty that is found locally. 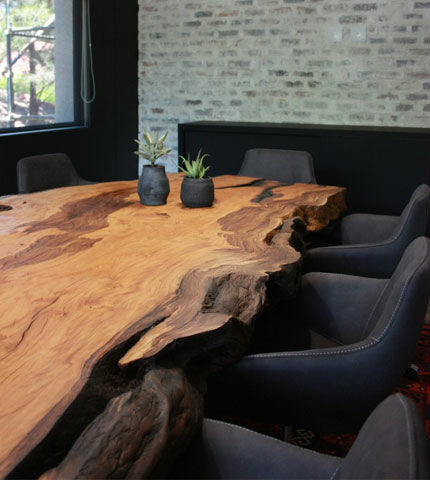 Although most of our stock is sourced and shaped in South Africa, our pieces may originate from across the border. Authentically African hand crafted designs. 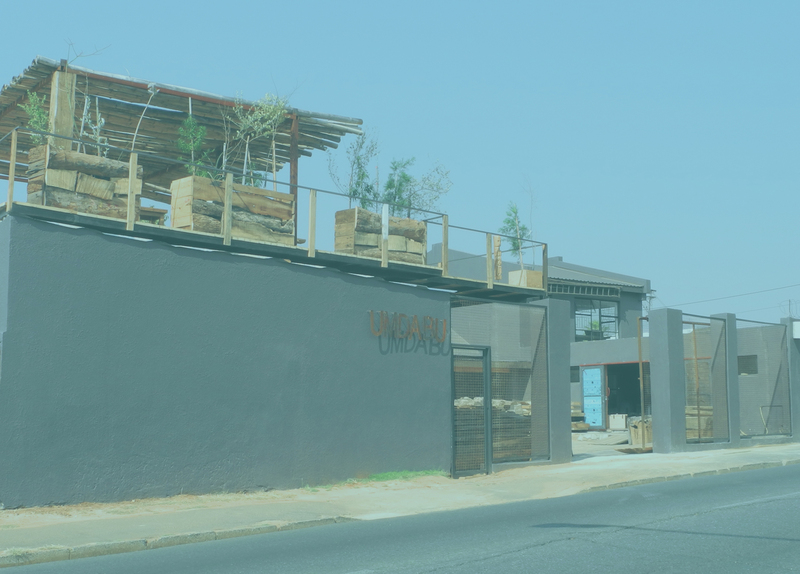 At Umdabu we are committed to meeting our clients every need. 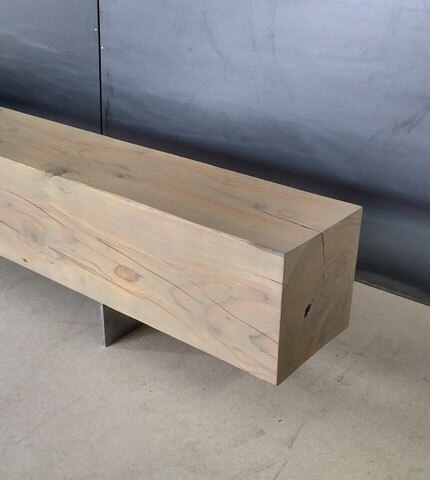 Bring your ideas to us, and we can custom design your wood piece, and turn it from concept to reality. 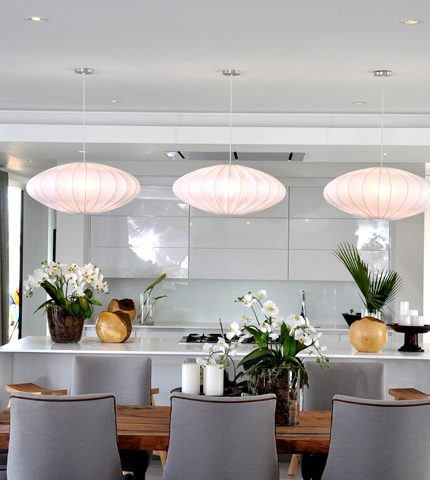 Feel free to contact us with your project ideas! 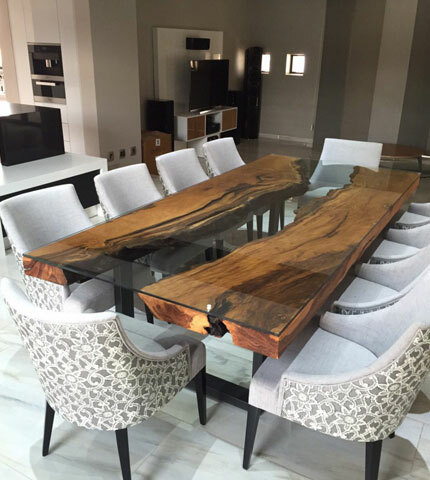 2 Matumi slabs placed on a custom frame. 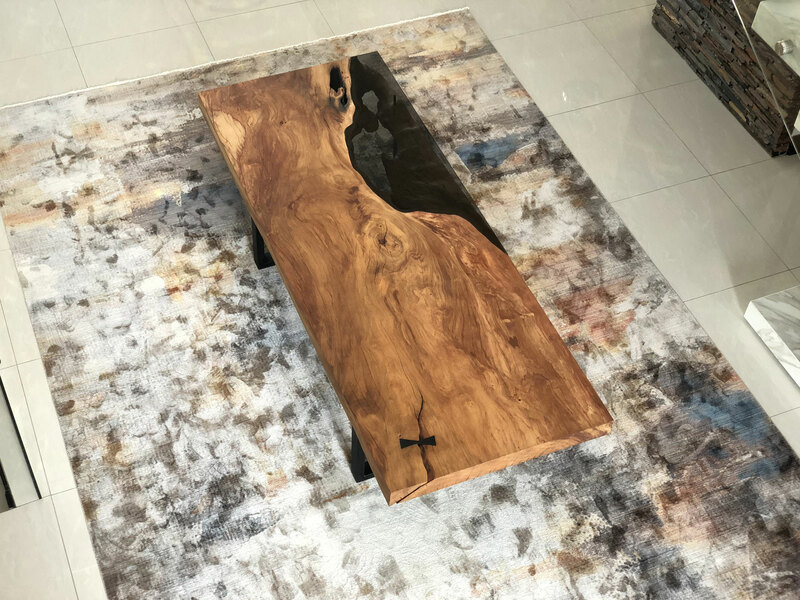 A giant Matumi slab on a black steel base. 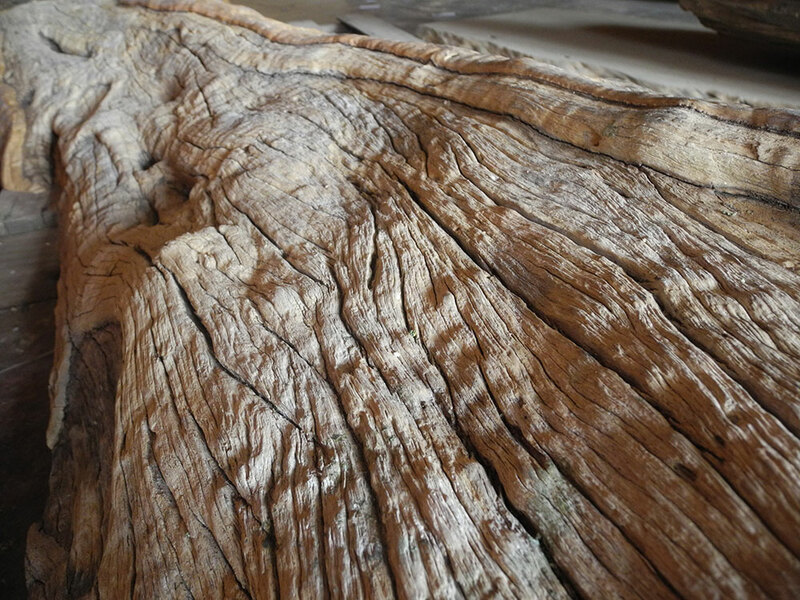 Leadwood driftwood, placed on a custom ferro-grain black steel base. 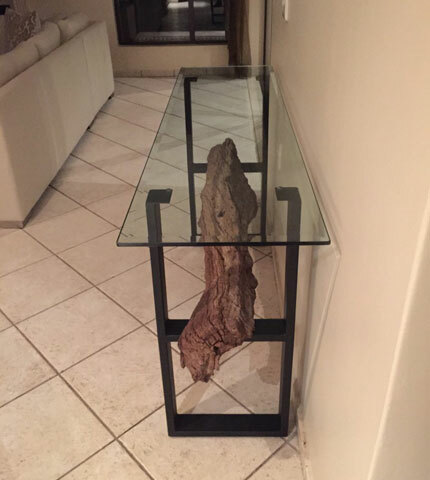 Originally sourced from building sites in Southern Africa. 24 5th Street, Albertville, Randburg.